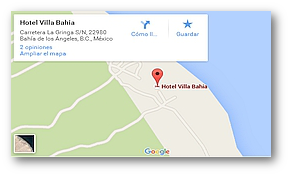 Groups are Welcome at the Villa Bahia for any event, holidays or special occasions. 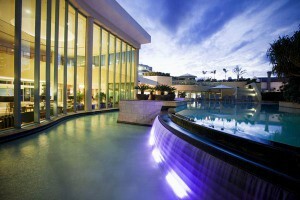 The hotel is well situated to accommodate groups of all kinds. Every year we host college groups at Spring Break, and we have hosted weddings, family reunions, and business and club retreats. We can provide lodging for groups up to 40 people at a time, and can provide full meal service. Menus can be arranged according to guest preferences, either American or Mexican full meals can be provided. We can also arrange for fishing or island-hopping trips on local boats. If groups do not wish to provide their own transportation to and from the USA to the hotel, bus transportation can be arranged. 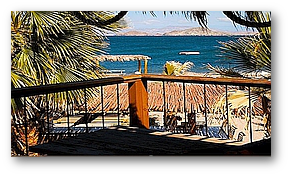 The hotel is experienced at providing any special needs or requests a group might have.